Our short-hole golf course is the “next step-up” from pitch and putt in terms of length and playability, and is suitable for players of all abilities, young and old. There are 12 holes averaging 175 yards, enjoying fantastic panoramic views over the Cornish coast and countryside. We are a pay and play facility, with No membership, dress code or tee booking requirement. 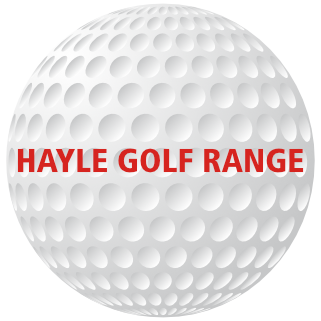 We offer a free loan of clubs if required.